Makers Xevo says its SmartDeviceLink smartphone-and-vehicle-linking technology is being embedded solution in Toyota vehicles in Japan and becoming available in the company’s vehicles around the world over the next two years. SDL technology connects a driver’s smartphone with their vehicle, allowing drivers and passengers to access smartphone apps and functions via an easy-to-use interface on the in-vehicle touchscreen. Xevo says the SDL technology is powered by the company’s Journeyware suite, which delivers the customisation consumers expect from connected cars by seamlessly integrating their digital lives into their vehicles. The Journeyware suite of automotive products is the only data-management software solution to offer a truly personalised consumer driving experience and uncover new business opportunities for automobile manufacturers. 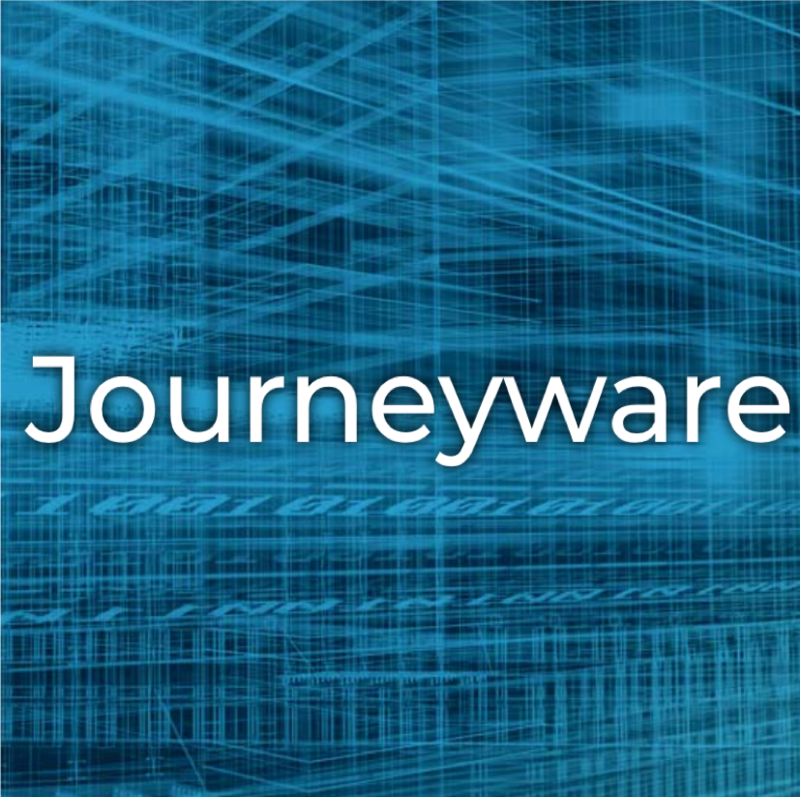 Journeyware uses machine learning, artificial intelligence, and powerful data analysis tools to help automakers better understand their customers, making it possible for them to deliver truly personalized driving experiences. ?